directly to your software or App. We take your sensitive data seriously. 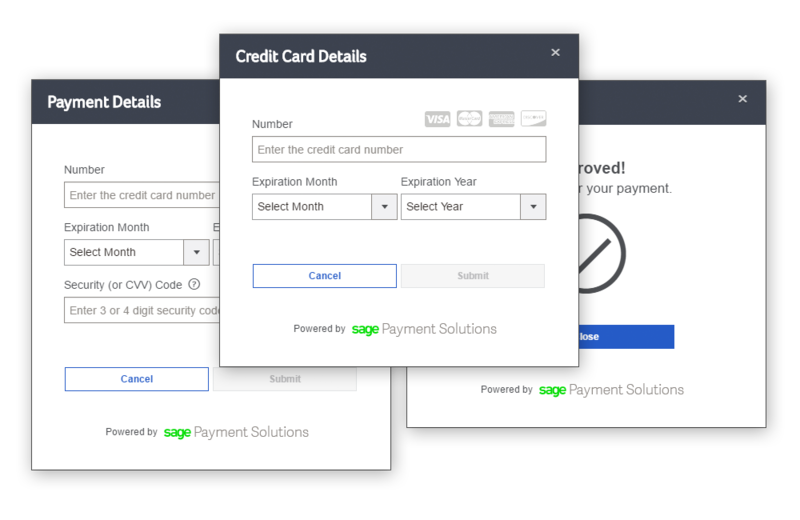 We offer tokenization seamlessly integrated into all of our API Products including our PA-DSS cerified payment applications. like EMV™, Level III, Health Care and Recurring. Easily add Gift and Loyalty card support to your platform. Paya provides a platform for certified eCommerce and Software Partner plugin. 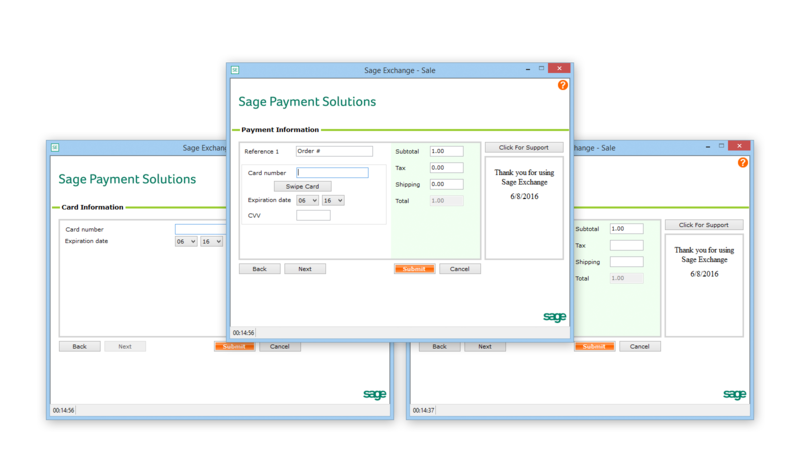 The lastest chip technolgy seamlessly provided through our Sage Exchange Desktop. 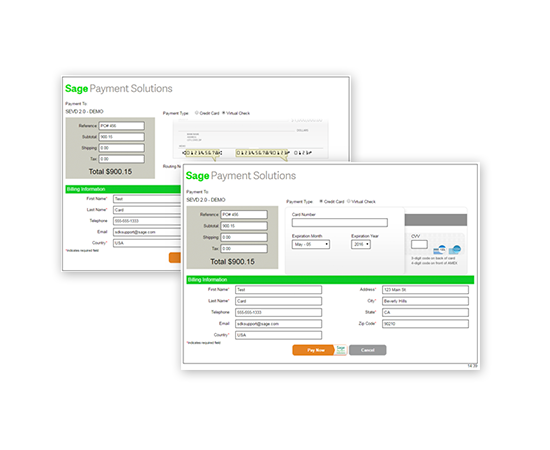 Automatically updates stored payment information saving you time and money.